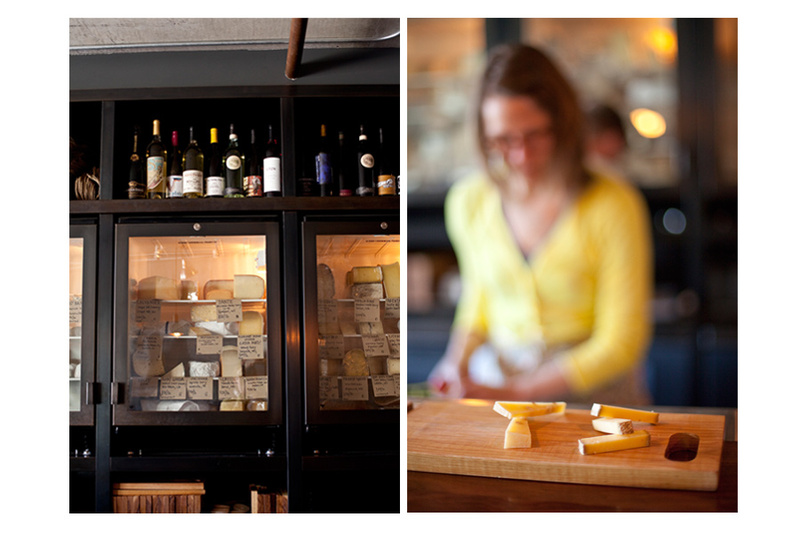 Mission Cheese recently opened at 736 Valencia St. in San Francisco, offering cheese flights, sandwiches, and of course mac n' cheese! Lucky Hand's Cali Common and Black Lager were featured during beer week. Each beer was paired with it's own cheese flight and a sandwich. For example, Cali Common was paired with the "California Gold" sandwich: San Joaquin Gold, chevre, prosciutto and fig preserves. Delicious.